Running a red light is generally not a good idea for any vehicle, no matter how many wheels it may have. But a new Illinois law gives its blessing to bicyclists and other two-wheeled vehicle riders to proceed through an intersection on red-sometimes. This law may seem contrary to what law enforcement officials have always told bicycle riders. The ISP has more tips for a variety of riding situations. For example, depending on traffic conditions and controls at intersections, it is often a good idea to get off the bike and walk it across a street. And of course, those who choose to ride after dark will need a headlight and either a rear reflector or a taillight. So what about that new law? The new Illinois law does allow bicycle riders to ride on through an intersection when the light is red, but only under specific circumstances. A rider must first stop for the red light. Only after waiting for a reasonable period of time can the rider proceed, and then only after checking carefully to be sure there is no cross traffic. The rationale for the law is that some intersections are equipped with sensors that detect a car waiting for the light to change and trigger the change to green. Bicycles are too small and light to be detected by these sensors, and a bicyclist could wait indefinitely for a green light. Police recommend waiting at least two minutes at a red light before going on through. Parents may want to insist that their children always remain stopped at a red light. Children are prone to get into bicycle accidents because of riding inexperience and because of unfamiliarity with the rules of the road. They may ride out into traffic without looking or make turns without signaling and checking for others on the road. Children may also fail to stop at signals or stop signs. Even bicyclists who observe the laws rigorously can get into accidents. Often, adult riders get into collisions because motorists violate the law by failing to yield to a bicycle. 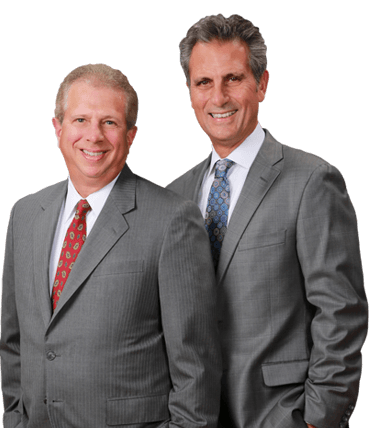 When someone is injured in a bicycle accident, a personal injury attorney is an essential resource. An attorney can help obtain compensation for injuries caused by someone’s negligence, including payment for medical bills, lost wages and pain and suffering.